To investigate the effect of heavy ions on the GI tract, scientists used mouse intestine as a model system. 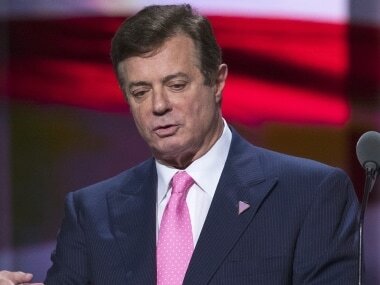 Paul Manafort was riding high, raking in tens of millions of dollars as the strategic adviser to pro-Russian politicians in Ukraine. Here's Manafort's journey from Trump's campaign to prison.